If you are looking to invest in the stock market but want to make a positive impact on environmental and social issues at the same time, how do you decide which stocks or ETFs to invest in? Is this even a consideration when you are looking for investment opportunities? Traditionally, investors used exclusionary screens to omit “sin stocks” in certain industries like gambling, tobacco or weapons. 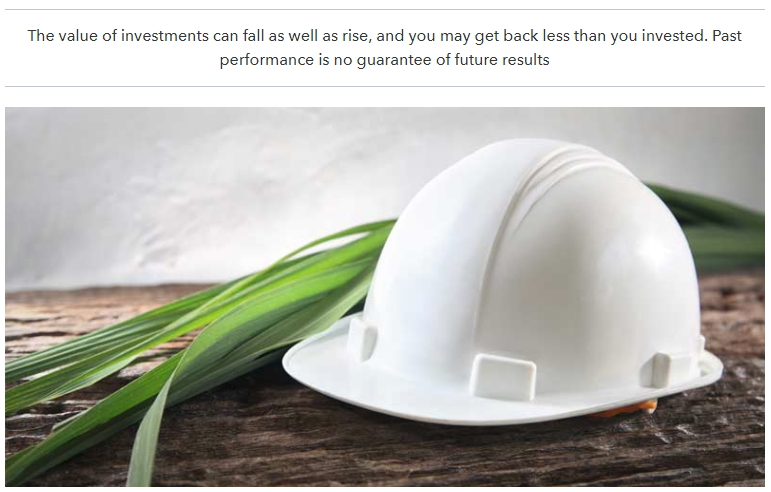 However disregarding entire industries can have negative effects on diversification and portfolio returns over the long run. But now you can buy funds that include companies based on ratings system that consider factors ranging from environmental issues such as carbon footprint, to social issues such as gender pay equality. These scores are known as an ESG ratings, which are compiled by companies such as MSCI or Morningstar. ESG stands for environmental, social and governance. Even though ESG investment products are generally more expensive, excluding companies who are big polluters or have poor working conditions can benefit fund performance. ESG strategies has proven to be very successful in Emerging Markets over the last 5 years. Since the start of 2013, the MSCI Emerging Markets Index (M1EMS) is up 20.0% while the sustainable version - which omits badly behaving companies - MSCI Emerging Markets SRI Index (MXEF) is up 25.8%, an out performance of 5.8%! Check out the full article here, and feel free to take advantage of the IG Community "Ask an expert" feature and drop me a question below.